Utatane Piko (歌手音ピコ) / CodenamePIKO (開発コードPIKO) is a Japanese VOCALOID developed and distributed by Ki/oon Music Inc. (formerly Ki/oon Records Inc.), under Sony Music Entertainment Japan, and was released in December 2010 for the VOCALOID2 engine. 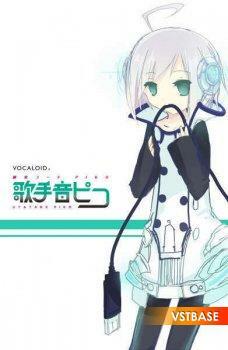 His voice is provided by the Japanese male singer, PIKO. His release and development occurred in conjunction with the release of PIKO's second single '勿忘草'.